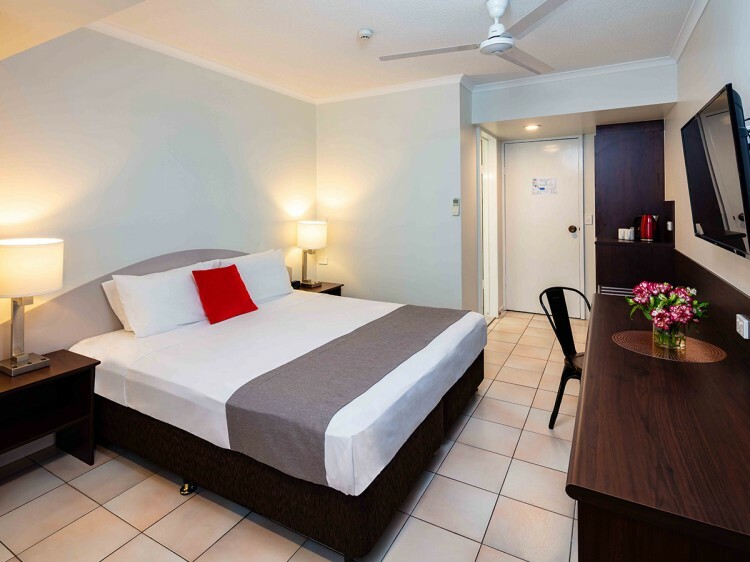 Hides Hotel Cairns offers affordable Cairns Holiday Accommodation right in the city heart. 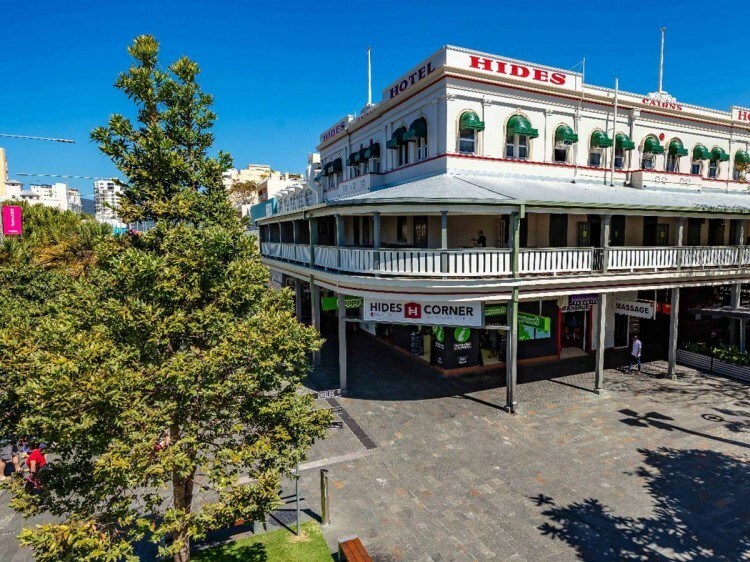 It is only a short walk from our Historic Hotel to the Casino, Reef Terminal, Esplanade & Kuranda Railway Station. With the convenience of public transport out side our entrance and tours that collect you from our Hotel you will be able to enjoy the Great Barrier Reef, Daintree and all of what Tropical North Queensland has to offer. 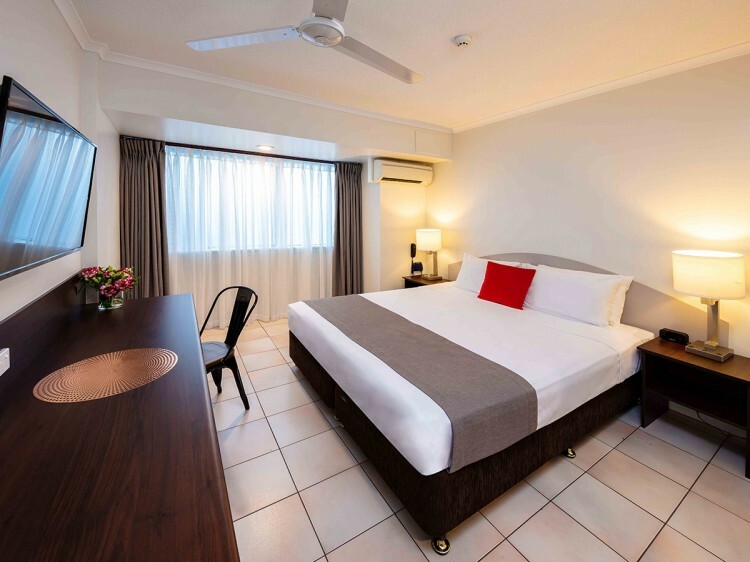 Hides Hotel Cairns is a preferred and recommended leisure property for the tourist, corporate, family and large group travellers when visiting the Tropical North of Queensland. 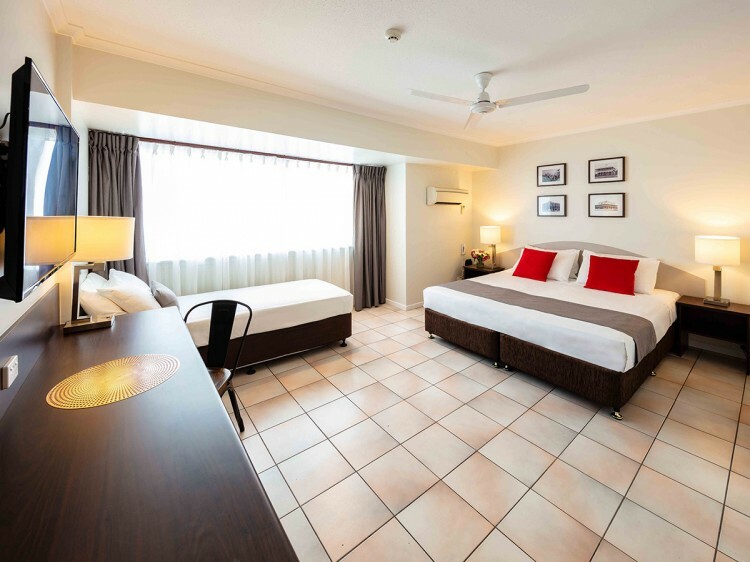 It offers both the comfort and convenience of modern Large and comfortable motel or the nostalgic charm and grace of budget heritage rooms. With the convenience of public transport out side our entrance and tours that collect you from our Hotel you will be able to enjoy the Great Barrier Reef, Daintree and all of what Tropical North Queensland has to offer. Free car parking. The hotel caters 20 vehicles on site. Please pre-book your car park as spaces are limited.